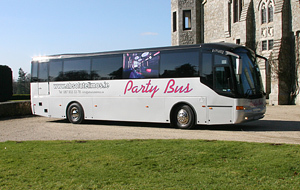 Why pick Absolute Party Buses? 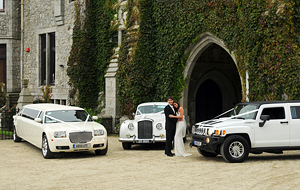 We are one of the largest, and most professional, specialist hire-car companies in Europe. 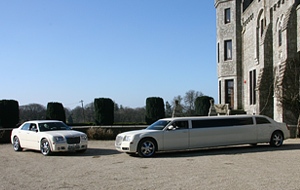 Our philosophy is to deliver a first-class service, while ensuring customer satisfaction and exceptional customer service. 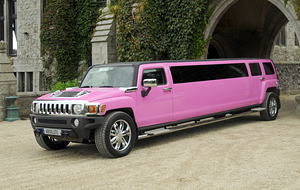 We deliver this by ensuring that our drivers are unobtrusive, low-key, thoughtful, agreeable and experienced. 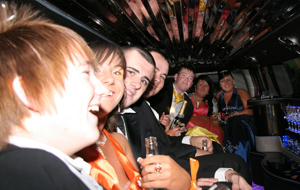 Providing a safe and comfortable service is a matter of great importance for Absolute Party Buses. 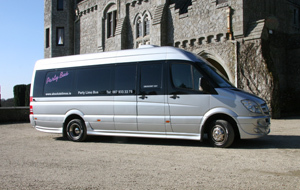 We endeavour to ensure our vehicles are regularly serviced and maintained. For instance, we habitually carry out ‘under the hood checks’ to verify their safety. 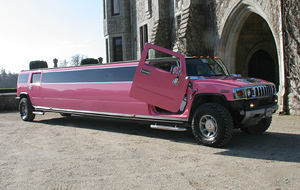 Because we carry out regular maintenance checks, our fleet rarely lets us down. This means that you need never worry about missing your special day! 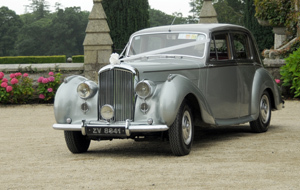 Included in our maintenance service is a full valet, so our cars are always in tip-top condition. 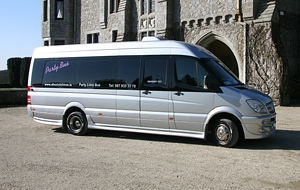 We use the best chauffeurs around, all of which have a superb driving record with Absolute Party Buses. Of course, you should expect this as a matter of course. 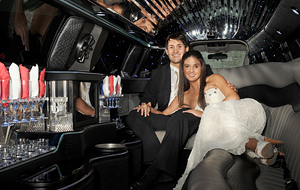 Our high-spec fleet of limousines provides all of the amenities that you need. 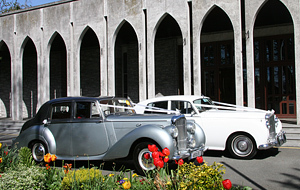 Amongst our collection, we have a variety of Wedding Cars, including both vintage and modern. 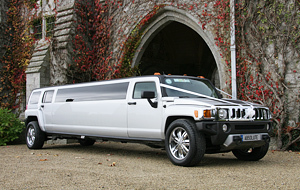 We also have a range of limousines, including Fire Engine, Hummer and Party Bus limousines. 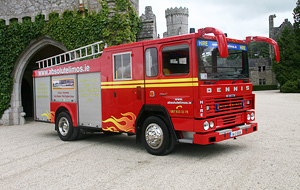 Follow the ‘Gallery’ tab to see our fleet in all its glory. 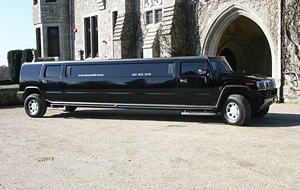 With flawless driving records, and full customer service training, our drivers are professional, presentable, immaculate, and wear our trademark black-tie uniforms. 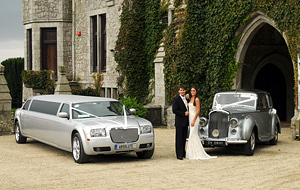 For further information or advice about our services, why not contact us now. 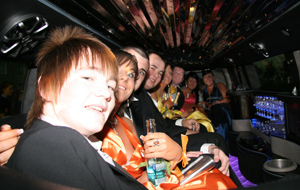 Our staff is on hand to help with any issues you may have regarding specialist car hire.